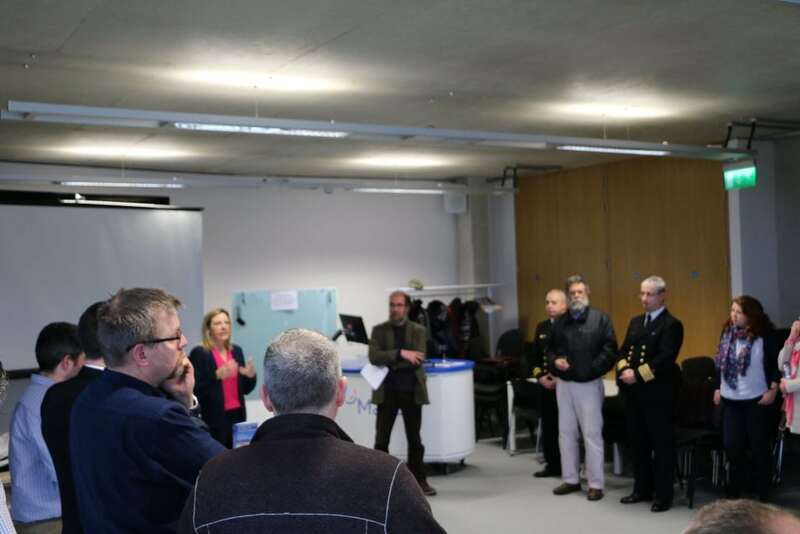 The launch of Mr Bartlett’s new book entitled Geoinformatics for Marine and Coastal Management took place in fitting surroundings at the UCC ERI Beaufort Building overlooking Cork Harbour on February 10th 2017. The book, published by CRC Press and co-edited by his South African colleague Louis Celliers, examines the role of modern geographical information technologies, including digital mapping and charting, ship identification systems, satellite remote sensing, sea-bed mapping and others, in a wide range of application areas. 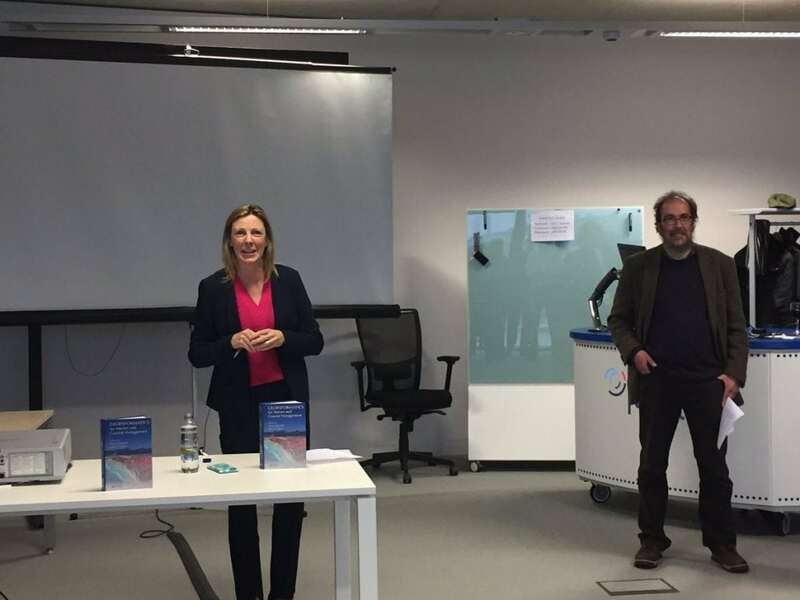 Although written in a global context, the book showcases research and development leadership in marine geoinformatics here in Ireland. Many of the chapters were written by Irish-based authors, and feature technologies and methods pioneered or perfected here. These include developments in sea-bed mapping, the growing use of sensors and other autonomous technologies to monitor the marine environment. The book also touches on the role of these technologies in helping the Irish Naval Service in the refugee search and rescue operations in the Mediterranean. 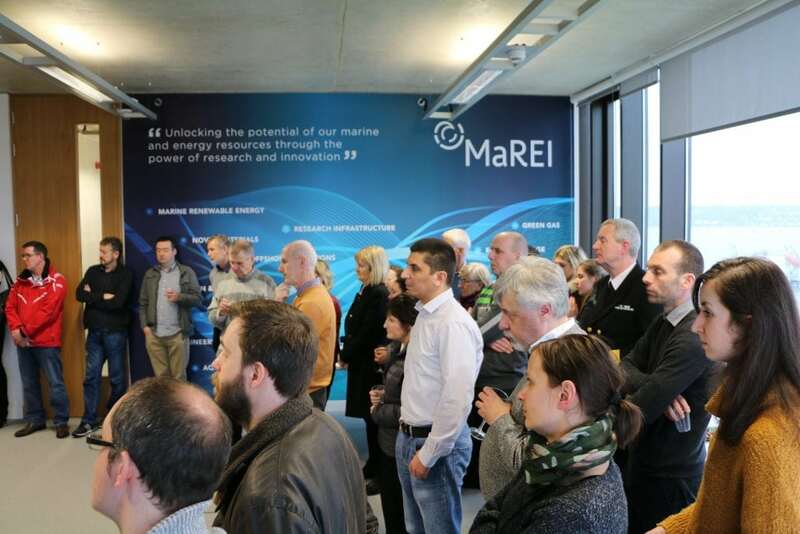 Authors include staff from the Marine Institute, the Geological Survey, UCC, DCU, IBM Ireland and the INS among others. 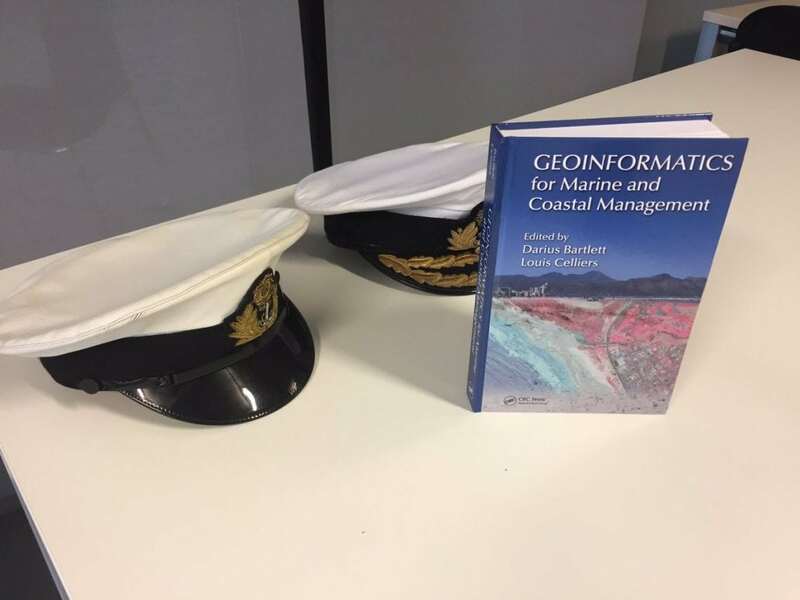 Geoinformatics for Marine and Coastal Management provides a timely and valuable assessment of the current state of the art geoinformatics tools and methods for the management of marine systems. This book focuses on the cutting-edge coverage of a wide spectrum of activities and topics such as GIS-based application of drainage basin analysis, contribution of ontology to marine management, geoinformatics in relation to fisheries management, hydrography, indigenous knowledge systems, and marine law enforcement. The authors present a comprehensive overview of the field of Geoinformatic Applications in Marine Management covering key issues and debates with specific case studies illustrating real-world applications of the GIS technology. This “box of tools” serves as a long-term resource for coastal zone managers, professionals, practitioners, and students alike on the management of oceans and the coastal fringe, promoting the approach of allowing sustainable and integrated use of oceans to maximize opportunities while keeping risks and hazards to a minimum. Darius Bartlett is an earth scientist and geomorphologist by training, has been teaching and researching at the interface between GIS and coastal zone science and management in the Department of Geography at the University College Cork for over a quarter-century, and is a past director of the department’s MSc in GIS and remote sensing and the MSc in applied coastal and marine management taught programs. 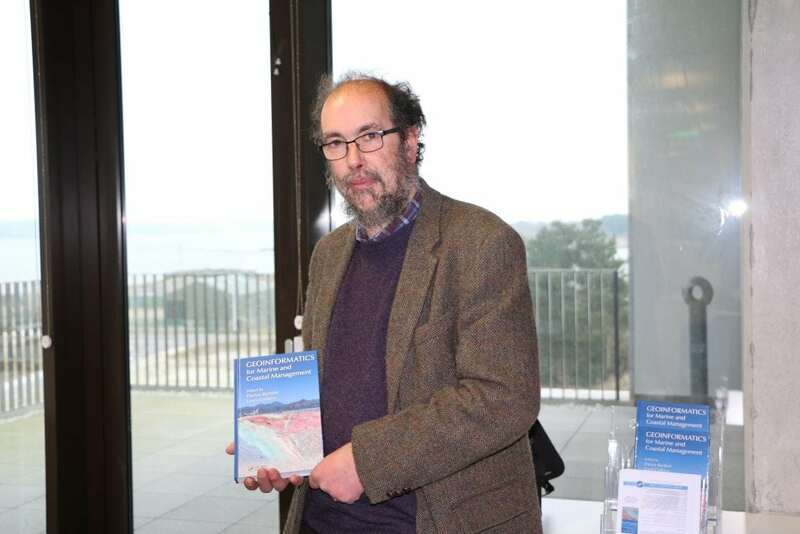 He is the co-editor of Marine and Coastal Geographical Information Systems (with Dawn Wright, Taylor & Francis, 2000) and GIS for Coastal Zone Management (with Jennifer Smith, CRC Press, 2005). Having retired from lecturing at UCC last June Mr Bartlett remains as Research Associate concentrating on writing and publishing.